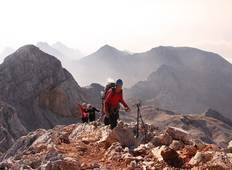 Looking for a hiking and trekking escape with a difference? Nestled in the heart of Central Europe is Slovenia (near Italy and Alps), a hiker's hidden paradise. 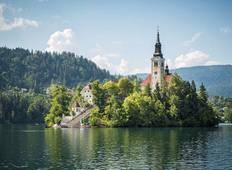 Visit the famous Lake Bled and explore the stunning Triglav National Park on a guided tour through Slovenia.